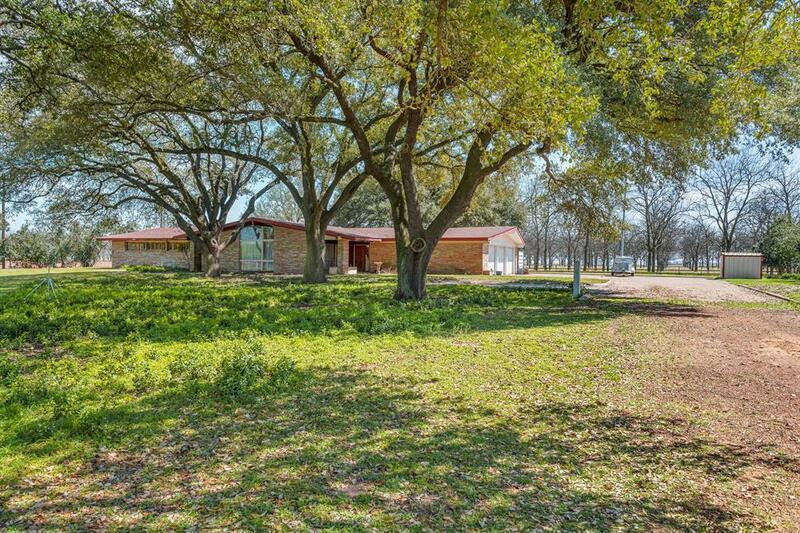 This 1960s mid-century modern home sits on a well-manicured 2.5 acres only minutes from Hearne and a short 30-minute drive to College Station. This home, with great bones, has to be seen to be appreciated. Pay attention to the quiet peacefulness while touring the family room with huge windows. The kitchen allows for plenty of space to whip up your favorite meals, and the three enormous bedrooms are delightful to relax in after an amazing day. 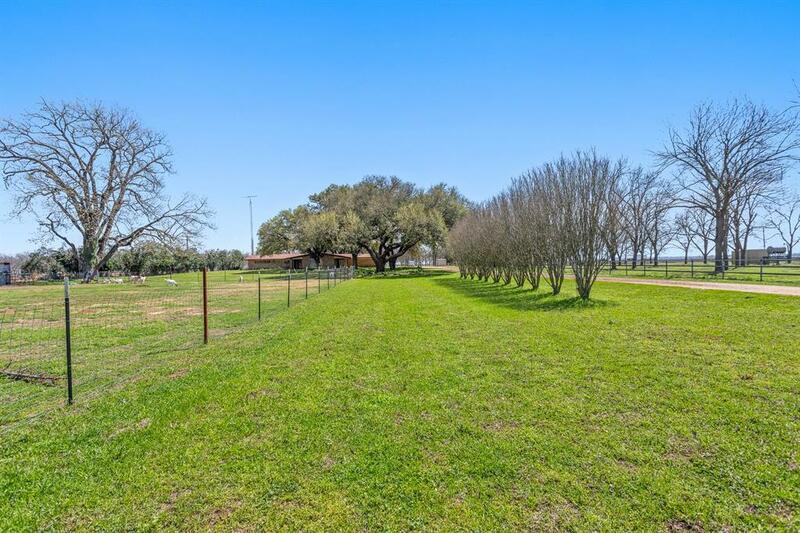 Enjoy the shade of the towering oak trees in the front yard or picturesque views of the surrounding pecan orchard from the covered back porch. Need garage space? 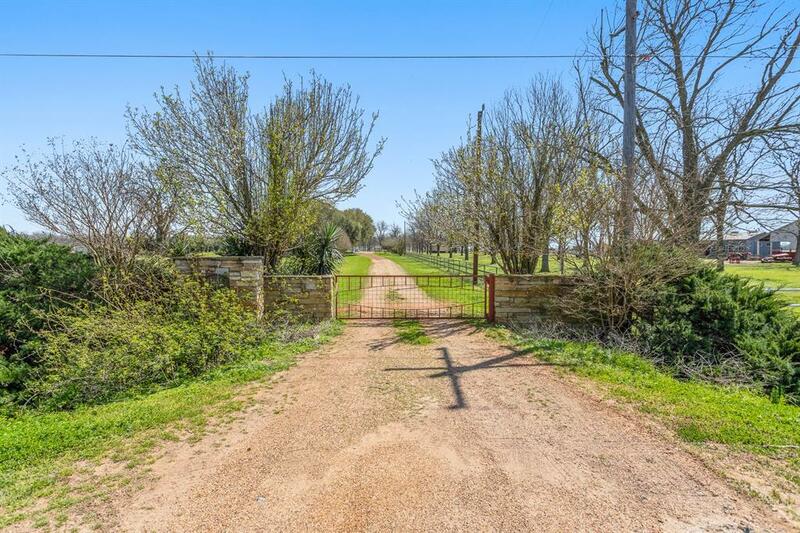 The large garage consists of 2 bays and is over 1,000 sq. ft in size! 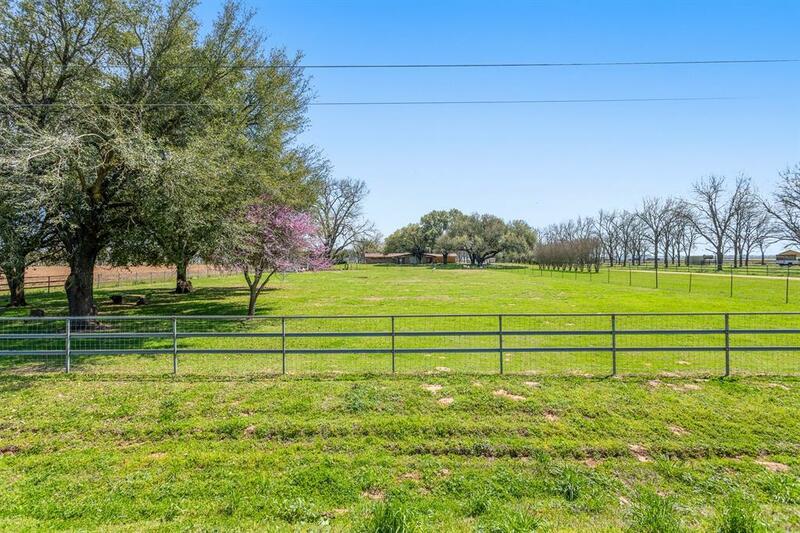 This unrestricted property is fenced, cross-fenced and ready for your 4H projects, horses, gardening or just relaxing. Lets see it today!